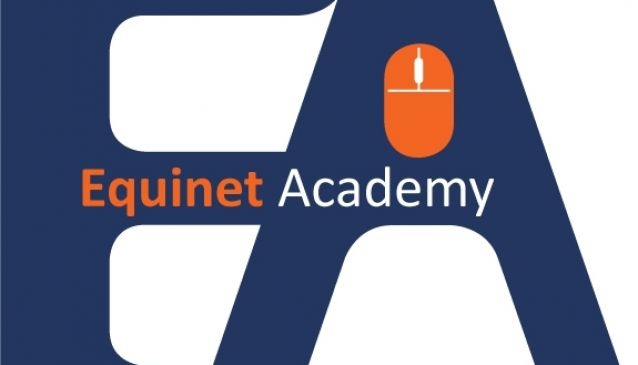 Launched in March 2013, Equinet Academy has been providing courses in Web Design and Search Engine Marketing in Singapore. Their clients include Fuji Xerox Asia Pacific, NTUC Unity Healthcare, ESI International, LHN Group and others. A corporate member of the Marketing Institute of Singapore (MIS), Equinet Academy aims to equip every student with the core applicable and actionable digital marketing strategies and techniques in order to establish a strong online presence and keep your business competitive in the ever-changing digital marketing era. For more information, you may visit their website at www.equinetacademy.com to view all their available digital marketing courses.